So how was your Eid guys? Mine was super exciting and fun Alhamdolillah. Sorry didn’t post any outfit or makeup pictures I did or wear during Eid was just because I was extremely busy. So While getting ready during Eid, I figure it out my top 5 favorite lipstick which I think, can look good on any skin tone. Some of them are neutral, and some are a bit too bright for my taste but this Eid I was like let’s try some bold colors. So let’s start with my all time Favourite and my go to Lipstick. So this lipstick is mentioned before in my top 5 favorite makeup post too. This is my go to lipstick. I love ❤️ this pink shade a lot. 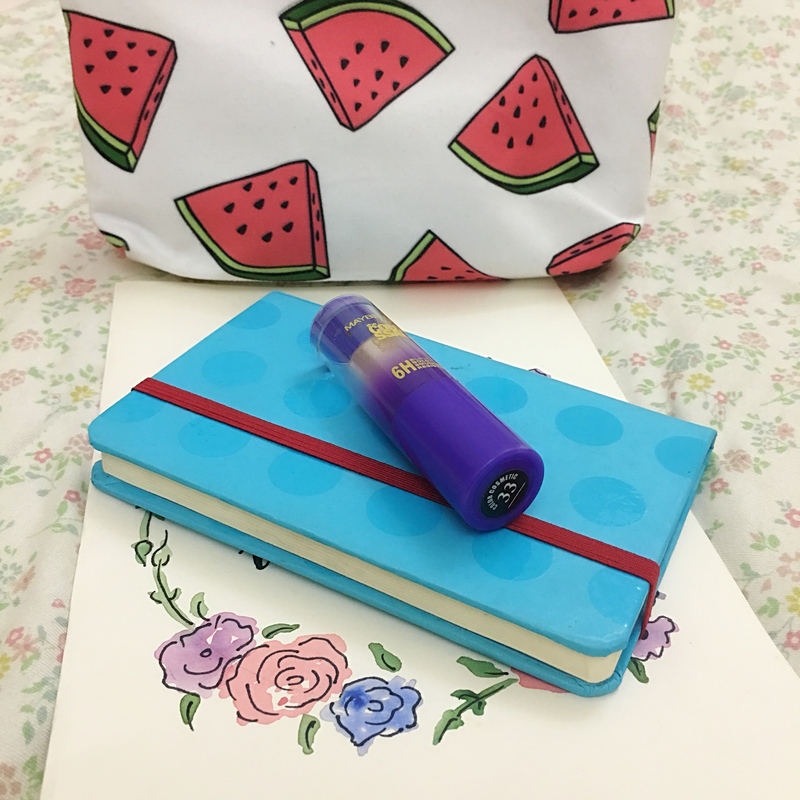 Firstly formula of this lipstick is very creamy and moisturizing. I personally like that lipstick which gives you that glossy finish. I love this shade with simple winged eyeliner and soft blush on. I really love this color. Colourpop is famous of their long lasting liquid lipstick. Strip shade is a very subtle color for my skin tone. I really prefer applying Colourpop liquid lipstick when I have to eat a lot. It really stays for a long time on lips which is perfect. Although it’s satin finish still it stays for the pretty good amount of time. 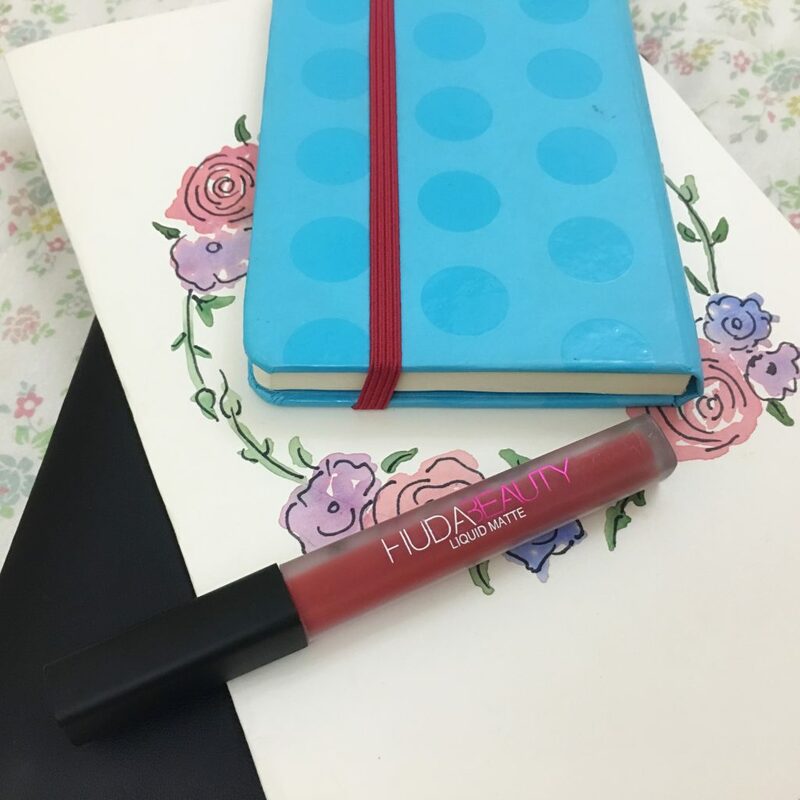 This is my first ever Huda Beauty Liquid matte. 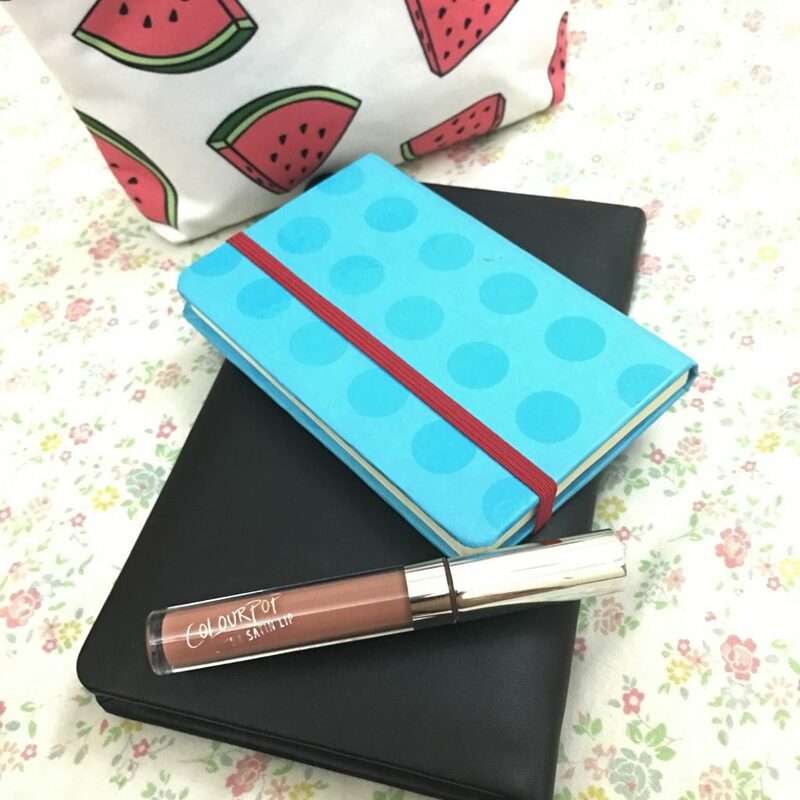 I received this lipstick in my Style.me box subscription box. This was the first time also I owned a Red Lipstick which really looks great on me. I love the formula of it too, it dries on lips but never chips off from lips. 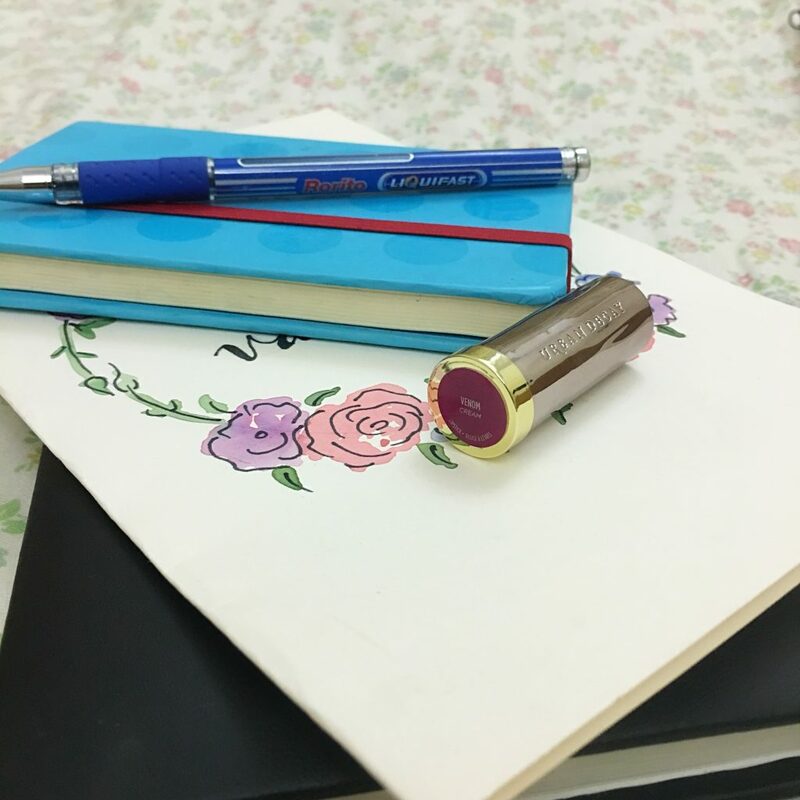 I got this Lipstick in Cosmetic Candy Beauty Box Subscription. 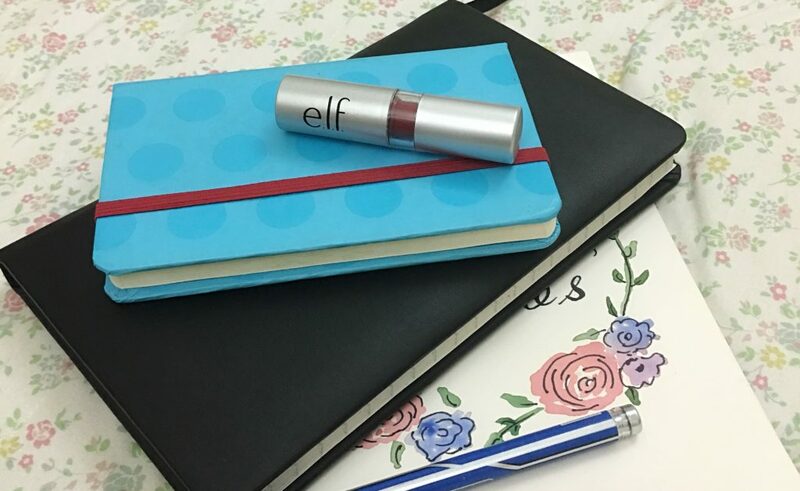 It’s a mini Lipstick and OMG! Guys, I love this purple maroonish shade. The formula is awesome and moisturizing. It’s too bold but perfect for the evening look. I am obsessed with this color. So, guys that was it. I hope you like my top 5 Favorite Lipsticks, let me know your top 5 favorite Lipstick. And do you love bold or nudes lipsticks? Also, don’t forget to follow me on Instagram, Twitter and Facebook for just random stuff happens in my life.